In a closed session, the US Senate Intelligence Committee approved draft legislation that would codify into law the NSA’s bulk collection of domestic telephone metadata. The bill, sponsored by committee chair Sen. Dianne Feinstein (D-CA), cements bulk phone metadata collection into the business records provision (Section 215) of the Patriot Act, strengthening NSA surveillance legality allowed under the Foreign Intelligence Surveillance Act (FISA). 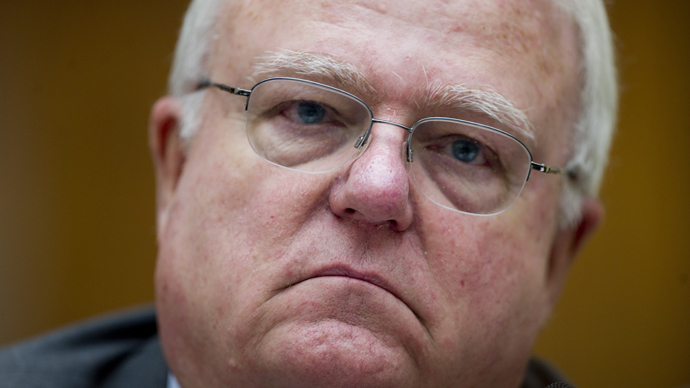 Rep. Jim Sensenbrenner (R-OH), chair of the House Judiciary Committee and co-author of the Patriot Act 12 years ago, has previously said that after Congress amended in 2006 the Patriot Act to authorize broad, secret warrants for most any type of “tangible” records, both the Bush and Obama administrations have misinterpreted the law’s power to allow bulk collection of all phone call records in and out of the United States. Feinstein’s bill further authorizes such an interpretation into law, which would thwart current legal challenges to the program under those grounds. Though constitutional challenges could still be considered. The legislation demands for the first time that when the government queries the metadata database, it has to have “reasonable, articulable suspicion” of terrorism against the targets. The NSA claims it has followed that guideline thus far. 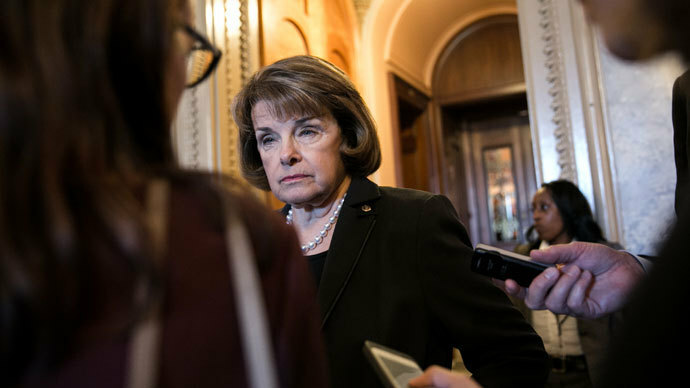 Critics of Feinstein’s bill in and out of the Senate said it does not go far enough to protect Americans’ privacy and security rights. An aspect of the bill expands the NSA's power in another way, allowing the agency to continue targeting the cell phones of "roamers," or foreigners who enter the United States, for up to 72 hours - a practice that requires a warrant. An internal NSA audit provided by classified documents from former NSA contractor Edward Snowden found the agency often ignored the requirement. “This says bulk collection of American records can continue. It especially ensures and approves bulk collection despite the fact that it’s under shaky legal footing,” Elizabeth Goitein, a director of the Liberty and National Security Program at the Brennan Center for Justice, told Wired. 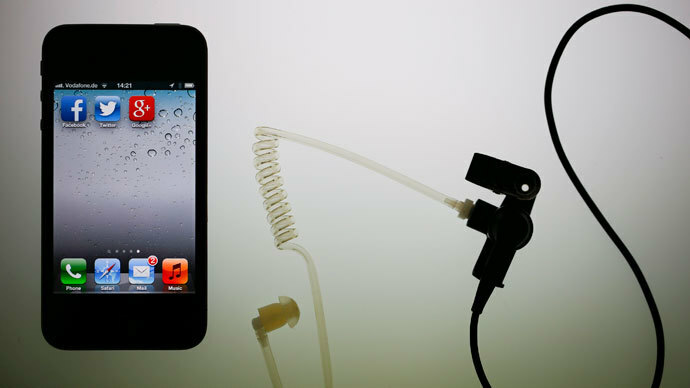 In June, revelations made possible by Snowden showed that a classified court opinion required telecom giant Verizon to provide the NSA with, among other data, phone numbers of both parties involved in all calls made by millions of Americans. Feinstein’s bill would also require that the NSA director and inspector general be subject to Senate confirmation. In addition, it says that metadata can be kept for up to five years, and searches of data over three years old have to be approved by the US attorney general. The NSA must also supply the Foreign Intelligence Surveillance Court, which approves surveillance warrants, with a record of searches. The bill also calls for the NSA to publicly release an annual report of the number of database inquiries made, as well as the number of times those searches led to an FBI investigation. Senate floor debate is the next step for Feinstein’s bill, though no date has been set. Sensenbrenner’s bill, co-sponsored by Sen. Patrick Leahy (D-VT), has not received a hearing date in either legislative chamber. 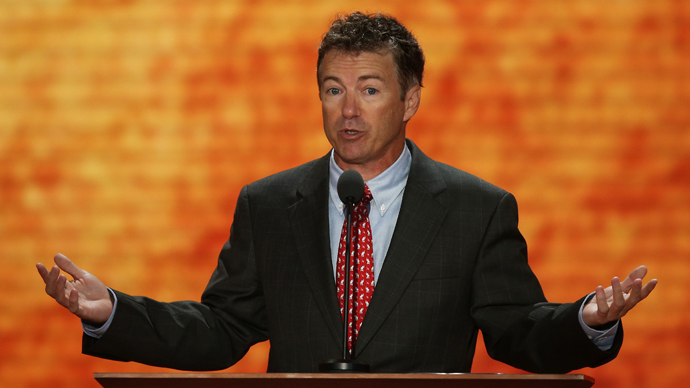 "The Feinstein bill is terrible and would make things worse. I think the Leahy-Sensenbrenner bill begins to address some of the problems" with the NSA, director of civil liberties at the Stanford Center for Internet and Society, Jennifer Granick, told The Huffington Post.